US. SUNLAWFIRM, A PROFESSIONAL CORP. If you come from UCLA, make a right turn on Wilshire Blvd. (if you come from family student house, you need to make a left on Wilshire. ) Drive west bound on Wilshire Blvd. until you see Bundy Drive. We are in the white office building at the intersection of Bundy Drive and Wilshire Blvd. You come to the white building, take the elevator to the 6th floor and a receptionist will greet you. You may call our office if you cannot find the place. Our number is 310-481-6118. If you are from USC, Alhambra, Monterey Park area, Take Highway 10 West and pass 405 hwy; Take Bundy Drive North Exit. Take a right on Bundy Drive and drive north-bound. Pass Santa Monica Blvd. When you see Wilshire Blvd., you will see a white office building on your left. 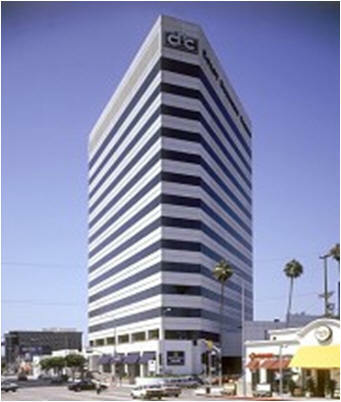 Our office is on the 6 floor of the WHITE building is at the Northwest corner of the Bundy and Wilshire Blvd. intersection. You may find hwy 110 South if you take either California Ave. West or Colorado Blvd. West, then take a left on Arroyo Parkway. It will lead you to hwy 110 South. Take Hwy 110 South, Pass Downtown, Change to hwy 10 West. Pass hwy 405. Take Bundy Drive North Exit. Take a right on Bundy Drive and drive north-bound. Pass Santa Monica Blvd. When you see Wilshire Blvd., you will see a white office building on your left. Our office is on the 6 floor of the WHITE building is at the Northwest corner of the Bundy and Wilshire Blvd. intersection.